Locked out, lost or snapped your keys. Don’t worry, we’re here to help - 95% non-destructive. Have you experienced that sinking feeling when you discover you have closed your door and left the keys on the kitchen table or perhaps the key is broken in the lock ? The important thing is not to panic. Most people who try to deal with these kind of problems themselves simplyend up causing damage which can be very expensive to repair. 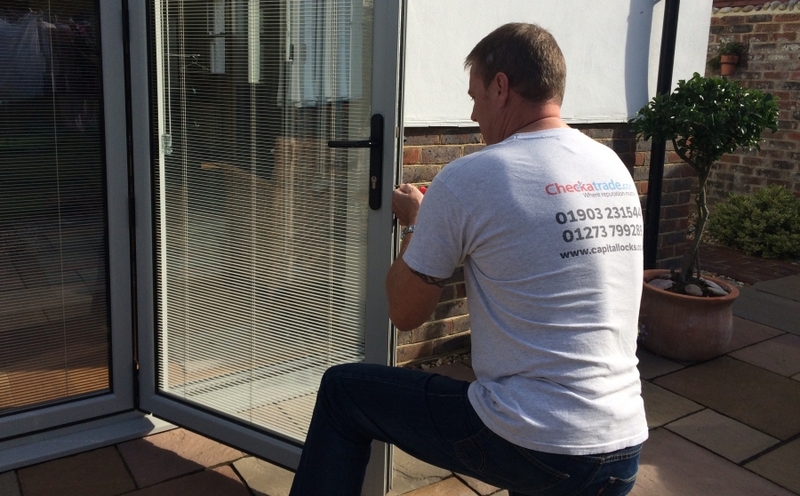 We use the latest technology and techniques and will gain entry to your house or property with the minimum of fuss. 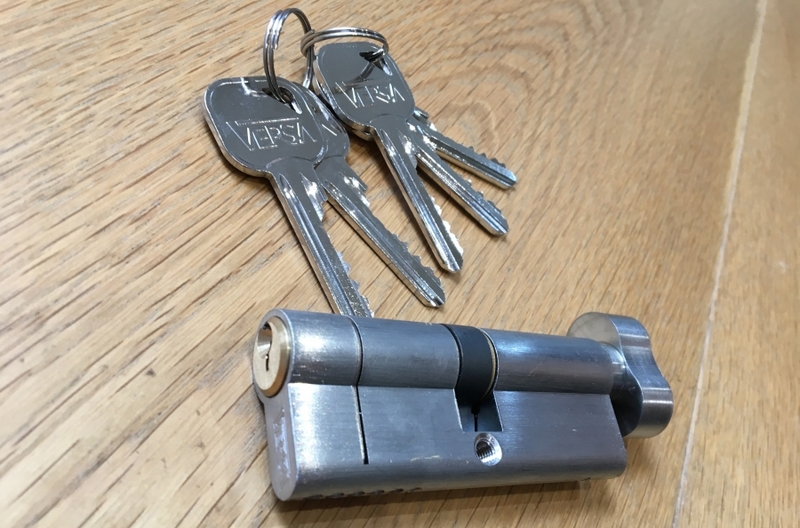 As professional locksmiths we will always attempt entry with non destructive methods wherever possible, however on occasions the drilling of the lock may be required. If you have lost your keys to your property our emergency locksmiths can replace your locks and provide you with new keys without the need to schedule a return visit.